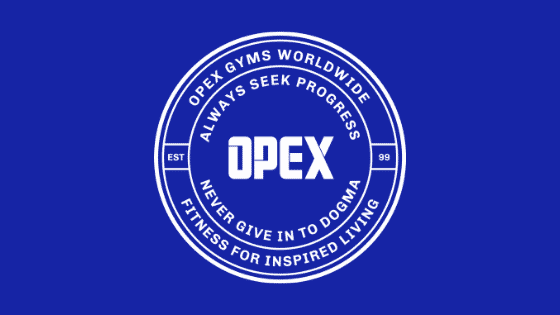 A complete fitness and nutrition solution to align with your lifestyle and keep improving your fitness for years. 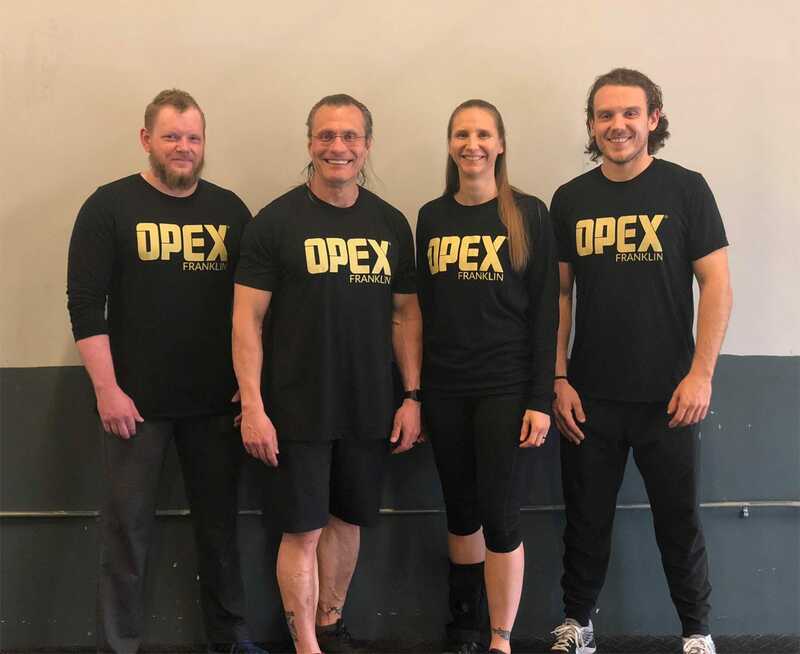 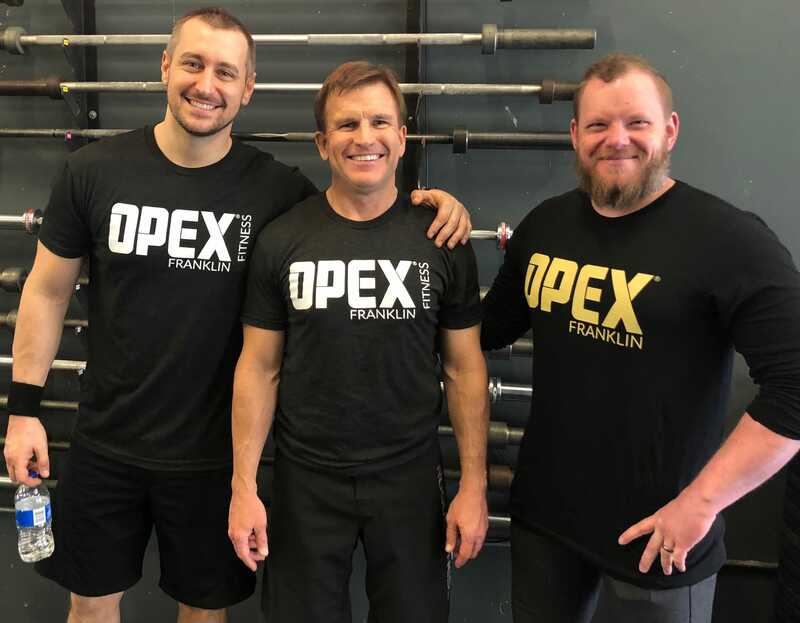 At OPEX Franklin, our professional, caring coaches guide you through your fitness journey with a program that is designed off YOUR assessments, YOUR priorities and YOUR goals, all in a supportive community of like-minded people. 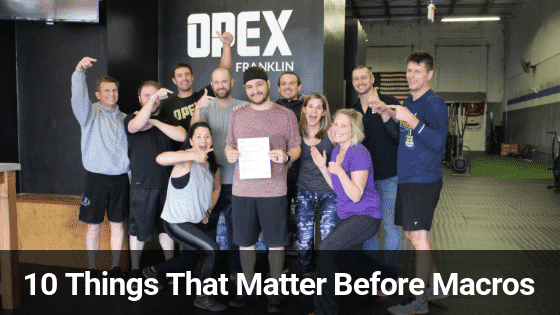 One of the most important aspects of a client's long term results is that they make tangible progress in areas of their lives that they prioritize.At OPEX Franklin we have the ability to design YOUR path to get there! 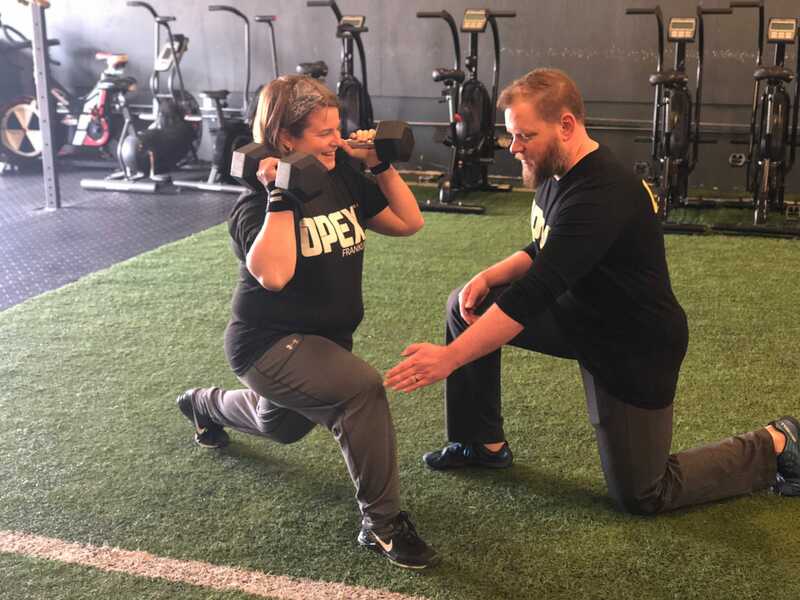 Everyone has different goals, different stories, and different schedules. 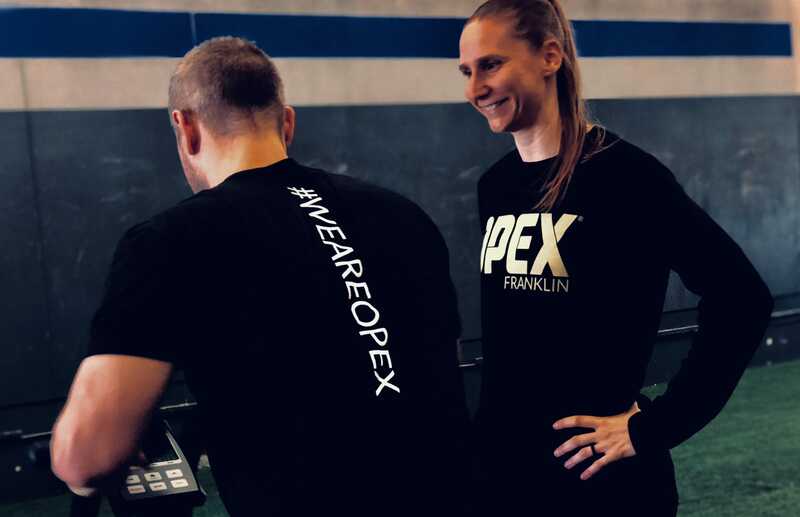 Our coaches are trained on creating individiually designed programs that work for you AND with you.